Champion Laboratories breather filters are ideal for automotive engines on high performance vehicles that keep fresh exterior air continuously flowing to prevent contaminants from the crankcase entering the combustion chamber. Air/PCV breather filter replacements are critical to help keep parts clean and open; otherwise airflow will be insufficient. 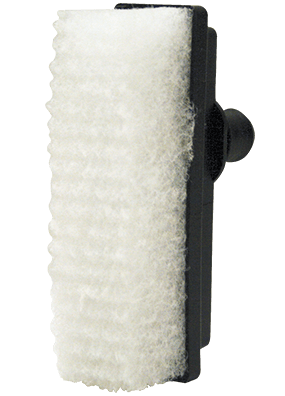 Luber-finer® breather filters are built to the highest quality meeting form, fit and function characteristics for the application.